Bollywood actor Alia Bhatt and Varun Dhawan are very good friends of each other and they both have given three back to back hits together. They started their career with Student Of the Year, and after they followed it by doing Humpty Sharma Ki Dulhania and Badrinath Ki Dulhania. One hand, Alia Bhatt has also been told as one of the best talents of the film industry, whether on the other hand, Varun Dhawan is also proving his stardom through his performances at the box office. Even their fans have given them the name 'Varia' and they have started comparing them with the pair of Shah Rukh Khan and Kajol. After giving three hit films, they are coming together for Karan Johar's next film Kalank. Not only on professional life but they are also good at their personal life. One hand Alia Bhatt is happily dating Brahmastra actor Ranbir Kapoor, and on the other hand, Varun Dhawan, the youngest superstar is dating his longtime girlfriend Natasha Dalal. 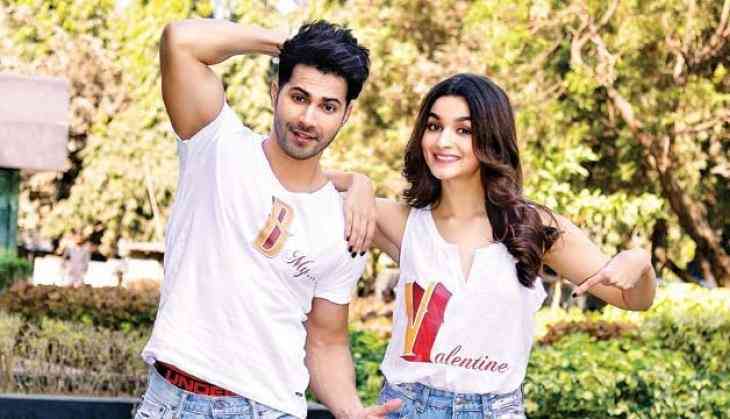 Recently Varun Dhawan was asked if he takes his relationship advice from Alia Bhatt, the October actor replied, "Our discussions are around work because both of us are equally driven about our careers. But yes most of the time, we end up making fun of each other." On the professional front, Varun Dhawan is busy in the promotions of his next film Sui Dhaaga starring alongside Anushka Sharma. The film is releasing on 28th September 2018.